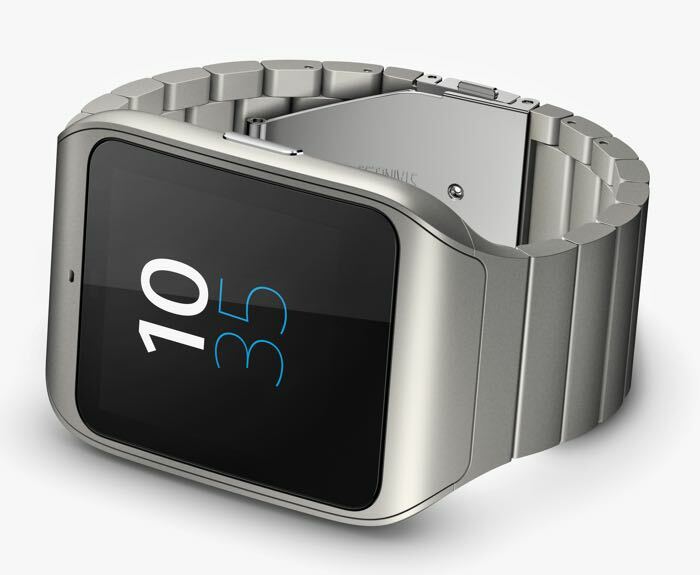 Sony has announced a new stainless steel version of their Sony SmartWatch 3, the device was announced at CES, and Sony have said that it will go on sale in February. The stainless steel Sony SmartWatch 3 comes with a 1.6 inch display that has a resolution of 320 x 320 pixels, and the devices is powered by a quad core 1.2GHz processor. Other specifications on the device include 512MB of RAM and 4GB of included storage, there is also a 420 mAh battery, and the device comes with Android Wear and an IP68 certification. To further broaden the range of wearing styles available, Sony also unveiled a new SmartWatch 3 holder, allowing users and partners alike to customise SmartWatch 3 with any standard 24mm watch strap; available from the early part of 2015. Even without your Android smartphone, SmartWatch 3 is a fun and useful accessory with impressive standalone functionality – featuring native music playback, intelligent sensor technology and a unique inbuilt GPS sensor. 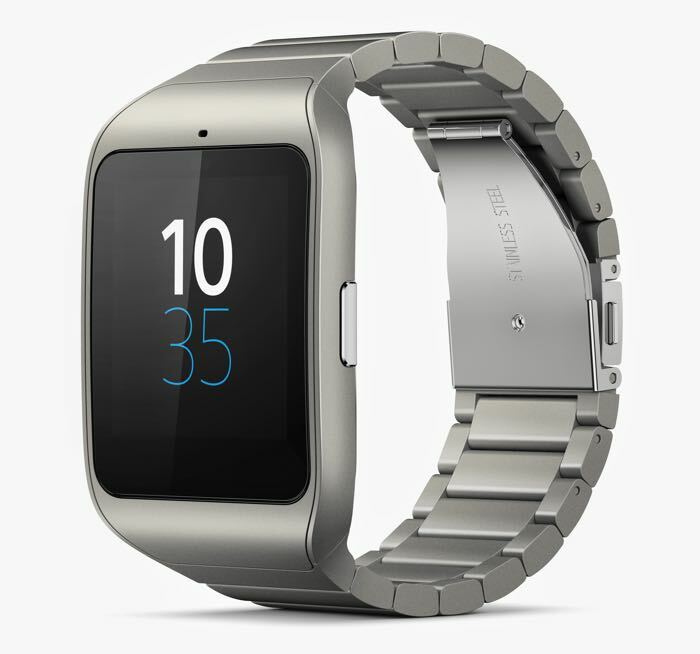 As yet Sony has not revealed any pricing for the stainless steel version of their SmartWatch 3, as soon as we get some more information, we will let you guys know.